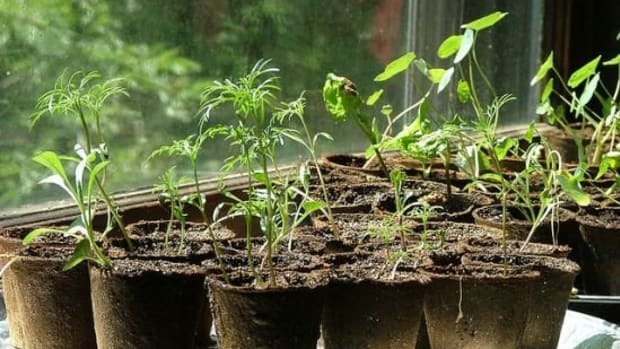 Learning your soil type and which nutrients it is rich and deficient in is extremely important for succeeding in the upcoming gardening season. 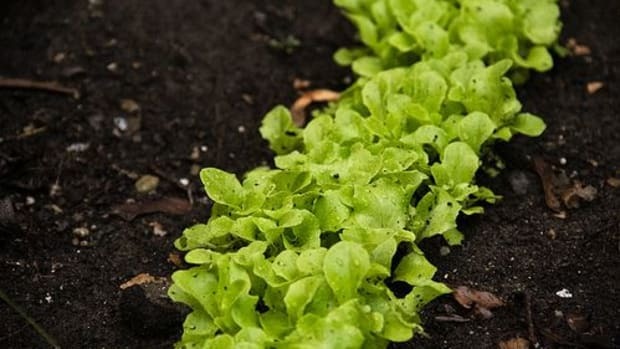 Soil acidity, texture and potassium (K), nitrogen (N) and phosphorus (P) levels are key indicators for the health of your soil, and thus the health of the vegetables and fruits grown in it. 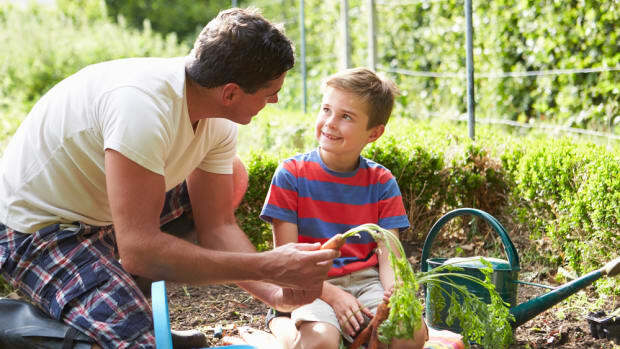 Use our guide to learn how to test your soil and have a bountiful gardening season! The first step to take is investing in a soil testing kit. These can range from the most intricate sets that give you levels of every single nutrient in your soil, to simple soil testing kits that indicate pH levels and NPK levels. Once you have your kit, first find out what the pH levels in different ares of the garden or planting area are. If your test results are below pH 7, you have acidic soil, at pH 7 you have neutral soil, and anything above pH 7 indicates alkaline soil. Most fruit and vegetables enjoy mildly acidic soil at around a pH level between 6 and 7. If your soil is too acidic, just add agricultural lime or wood ashes to raise the alkaline levels. 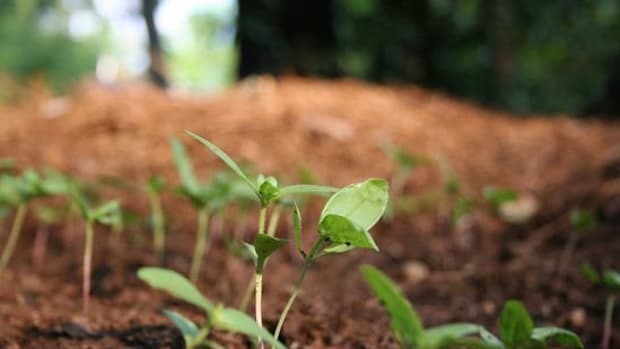 If your soil is too alkaline, you can add low levels of sulphur or ammonium sulphate fertilizer to your soil, but it will take years to reach an optimum pH level. 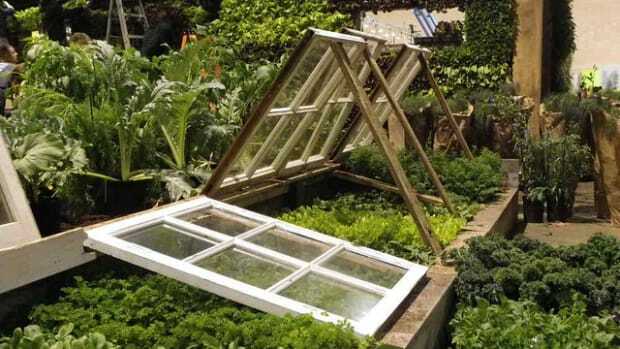 If your soil is very alkaline, it will be difficult to lower the pH, and you may want to consider raised beds or gardening in pots. 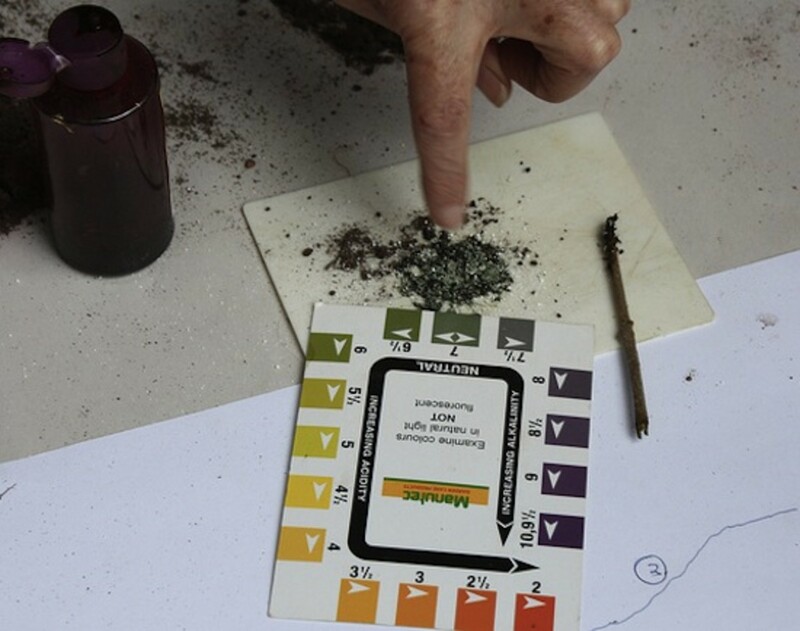 NPK (nitrogen, phosphorus and potassium) levels are also easy to determine with a soil testing kit. 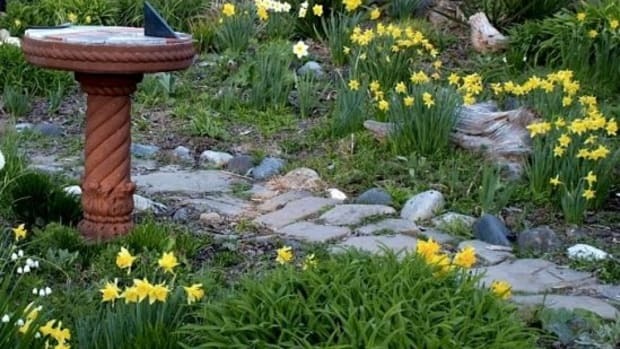 Adding nitrogen can be as simple as using small amounts of grass clippings to mulch your garden, or by adding homemade compost to your garden. Planting cover crops that fix nitrogen into the soil, such as lima beans, sweet peas and fava beans, also helps increase nitrogen levels for future plantings of other vegetables. Different vegetables need varying amounts of nitrogen, so be sure not to over-apply this nutrient as rich levels of it can result in poor vegetable quality and low yields. Increasing phosphorus levels is done by adding bone meal to your soil with the following ratio: for every 1,000 square feet, apply 60 pounds for severely deficient soil, 25 pounds for moderately deficient soil and 10 pounds for slightly deficient soil. Increasing potassium levels can be done by administering kelp meal with the following ratio: for every 1,000 square feet, use 20 pounds for severely deficient soil, 10 pounds for moderately deficient soil and 5 pounds for slightly deficient soil. You can also find organic NPK mixes that contain a mix of fish blood and bones and usually have recommended ratios for each nutrient on the package. Understanding your soil texture will provide you with the tools for being a more efficient and knowledgeable gardener. The two ends of the soil texture spectrum are coarse, sandy soil and fine, clay soil. 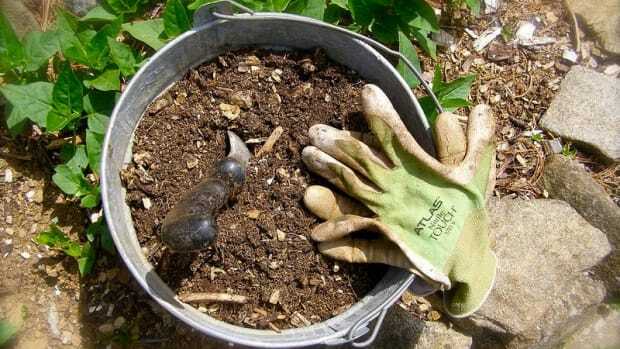 To figure out which type of soil your have in your garden, simply grab a handful and squeeze it - it if falls to pieces, you have sandy soil, while if you can mold it into a clump, you have clay soil. 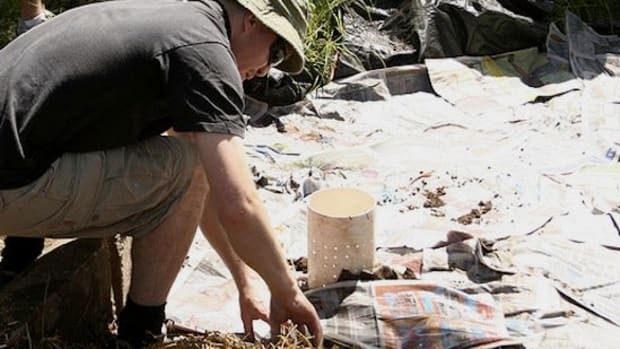 Ideally, your soil would be somewhere in the middle of these two types (called loamy soil), as the sandy quality allows for good drainage and the clay quality retains nutrients and water for fertility. Some vegetables, such as roots like carrots, beets and potatoes, prefer a bit more sand in the soil, while shallow rooting plants like brassicas, lettuces and nightshades. Work in more sandy for clay soil, and add more organic matter and compost to decrease the graininess of sandy soil.